You are here: Home / Recipes / Coming Soon! 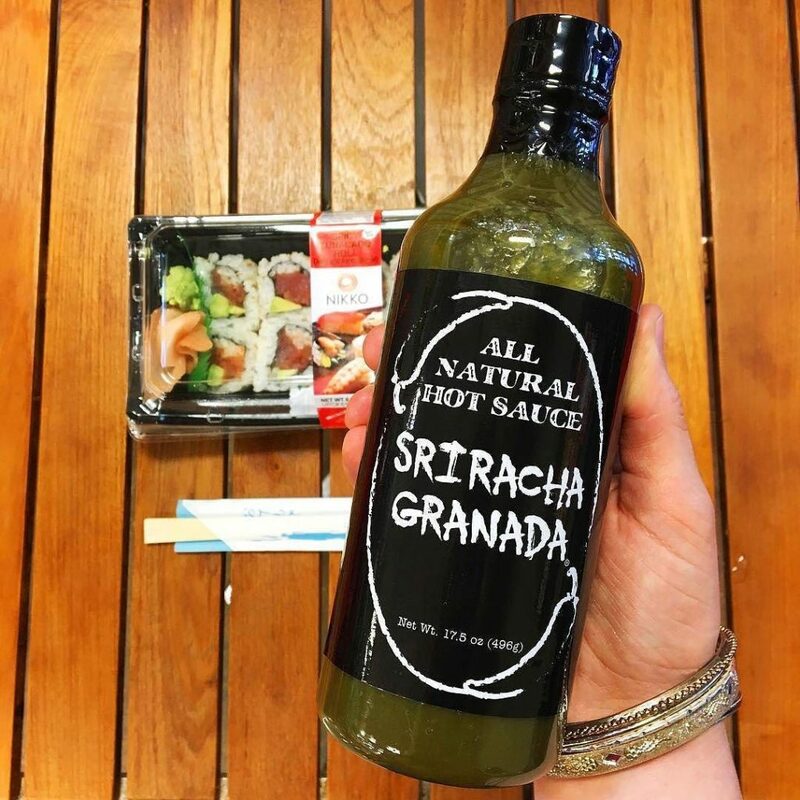 Thank you for checking out Sriracha Granada, the only traditional-style GREEN sriracha hot sauce! We are putting together a great list of recipes that you can make at home using our tasty sauce.